The UTS Sydney Uni WAVL program ran a training camp for junior girls held at the AIS on the weekend of the 24-26 September. We were joined by some athletes from Canberra as well as their coach. It was a great weekend promoting some fun and friendly rivalry. We are hoping to do more events like this in the future. Photos of the weekend are available on the following link. 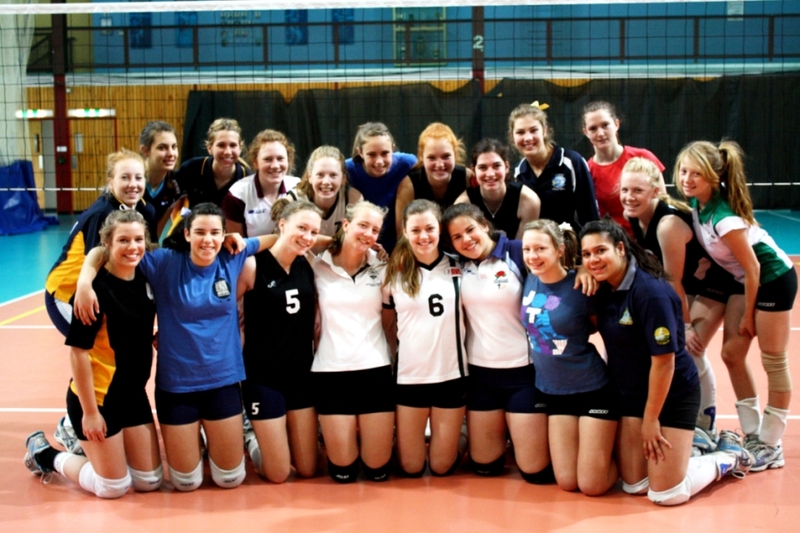 UTS were the Overall Club Champions at the conclusion of the Sydney Volleyball League season. Our top women’s team won the Honours Division. Our second team (UTS United) also placed 4th. We won the silver in Women’s Division 1. We topped the Women’s Division 2 in the rounds so were pushed up to division 1 for the finals series. The team missed out on a semi finals spot in Division 1 on set count back. We won the silver in both the Men’s Honours and Division 1. Overall a great season. You are currently browsing the UTSVC blog archives for September, 2010.